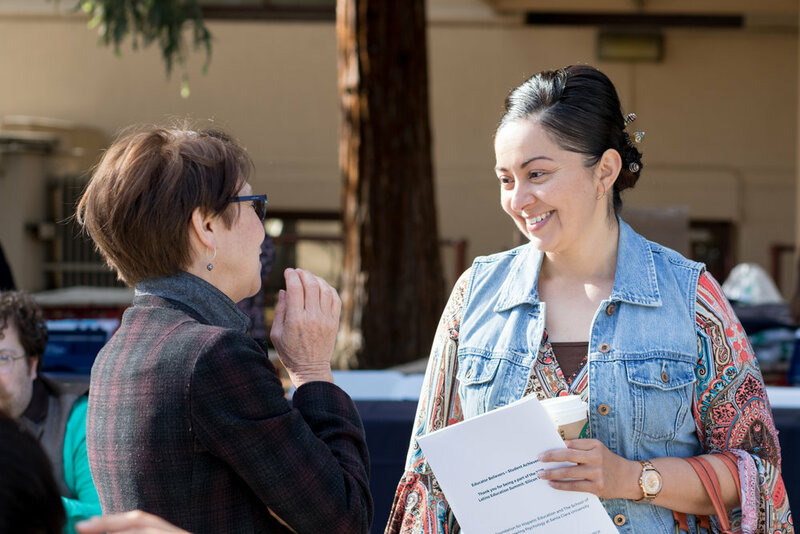 The 3rd Annual Latinx Education Summit: Silicon Valley, a partnership between the School of Education and Counseling Psychology and The Foundation for Hispanic Education, will take place April 21, 2018 on the Santa Clara University campus. This year's theme is: Language, Culture, and Identity in the Education of Latinx Students. This year's Summit will include presentations focused on improving our work with Latinx and English Language Learner students as a teacher and a leader. Presentations will include a discussion of improving school culture, fostering change in schools, improving our teaching practice with ELL students, and more. Opening Keynote Address - Jeff Duncan-Andrade, Founder of Roses in Concrete School and Associate Professor at San Francisco State University: Note to Educators: Hope Required When Growing Roses in Concrete. Closing Keynote Address - Karen Valdes, Member, CA State Board of Education, and Assistant Superintendent, Hemet Unified School District.